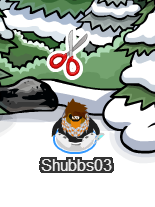 Club Penguin Scissors Pin Cheat! Hey penguins! 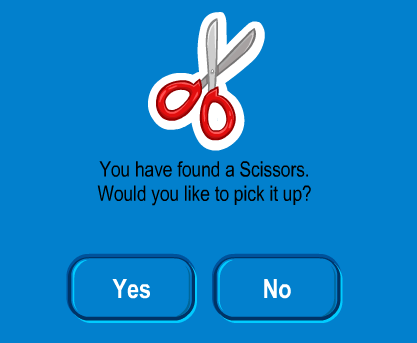 Club Penguin has released a new pin the Scissors! You can get it at the forest. Check it out. You can get it by clicking on the pin.